CSA 2019 Sign Up is available ….Get a $25 gift certificate if you sign up before Feb 28th. Photo is a Half Share size box from a week in August. Broccoli, Grape tomatoes, Roma tomatoes, eggplant, green bell peppers, sweet corn, parsley and Hungarian peppers. 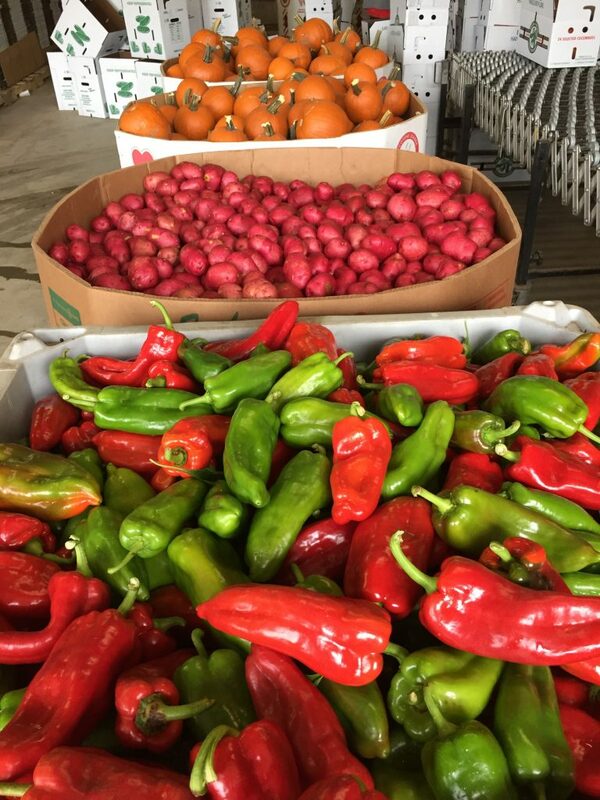 Anaheim Peppers, B Red Potatoes, and Pie Pumpkins for our CSA Members. Get a season of homegrown, fresh, Non GMO veggies for 15 weeks. Let us do the growing so you can enjoy your summer. Weekly box contents and recipes are emailed so you know what to expect. Don’t delay get signed up today! There is hope….sending you inspiration from the greenhouse! 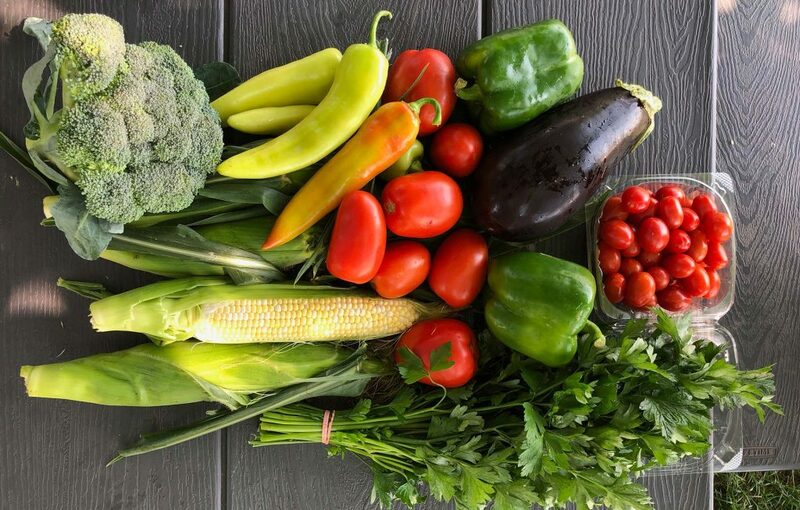 Cornstand Open Daily…Fresh Sweet Corn, tomatoes, cucumbers, beans, peppers and MORE!